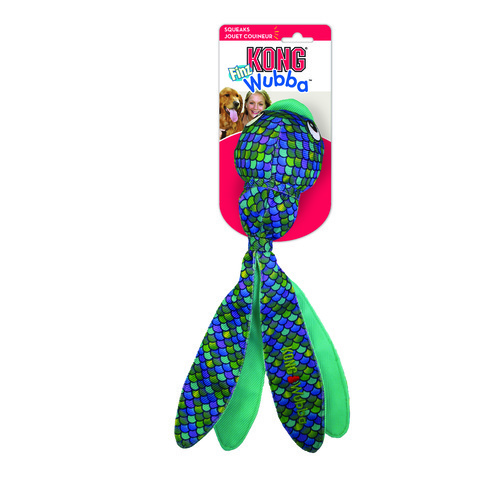 Give your dog a “fin”tastic toy with the KONG Wubba Finz! 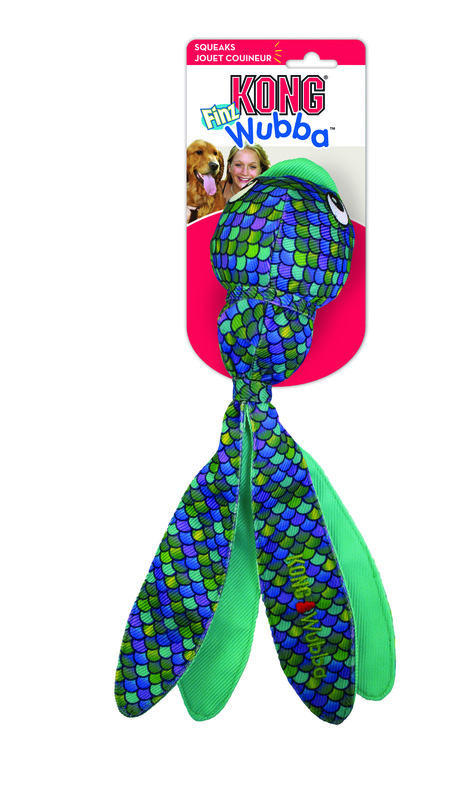 Fun, floppy, and fishy, the KONG Wubba Finz dog toy packs plenty of fun to give your pet a swimmingly good time. 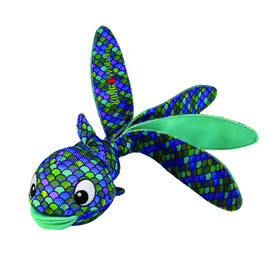 Perfect for indoor and outdoor play, this bouncy fish toy for dogs features floppy, but durable, tail fins that make it easy for tugging fun and tossing farther to make fetch and catch games more challenging for your dog. 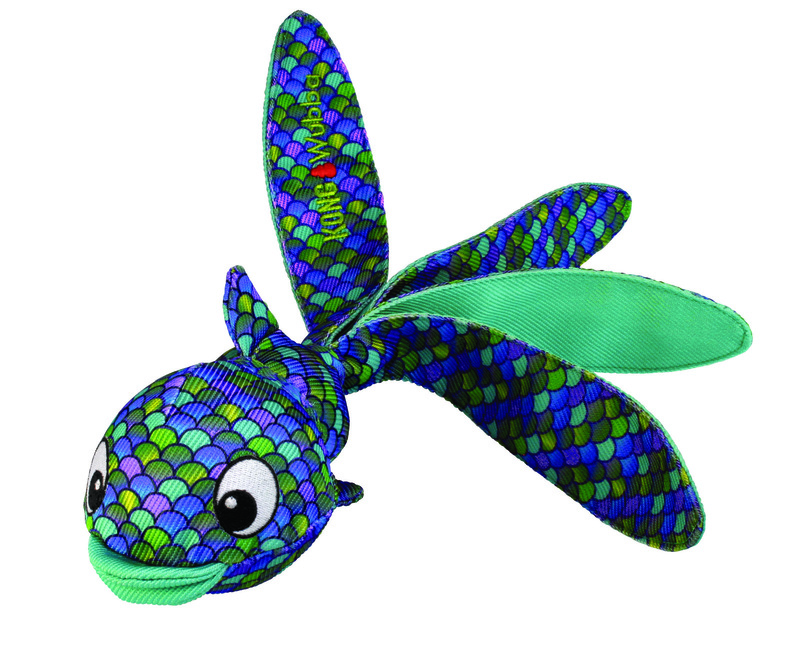 The bouncy ball and squeaker inside the fish head adds extra entertainment to your pet’s playtime. This dog toy is available in sizes Small and Large and colours Blue and Pink. Make indoor and outdoor playtime more exciting for your pet with the KONG Wubba Finz!